Google Marketing Platform enables agencies to invest their client’s digital marketing budgets more efficiently and from a centralized marketing stack. Combining clients, campaigns, placements, and activations into a centralized stack leads to significant efficiency gains and enables you to have your agency staff focus on what matters most: adding value for your clients. 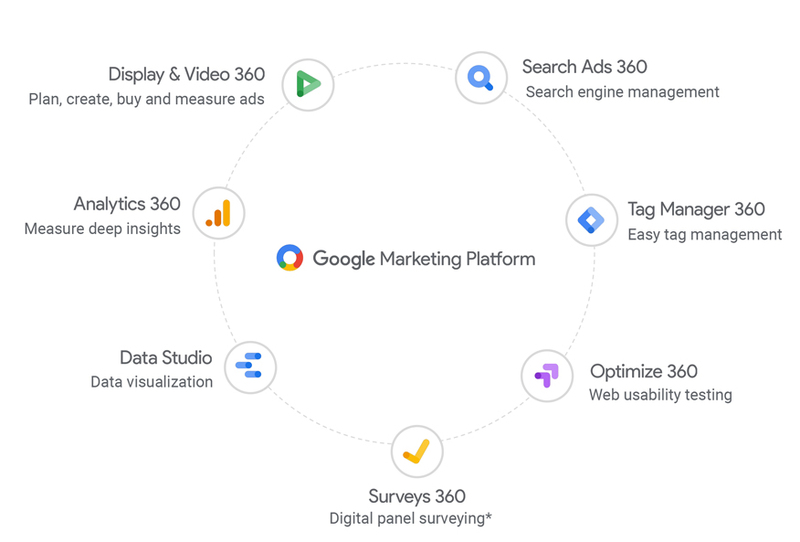 The Google Marketing Platform stack boosts your digital marketing team’s toolbox with a best-of-breed programmatic media buying platform (Display & Video 360), the leading search engine bid management platform (Studio), and an ad server (Campaign Manager) which has served as industry standard for over a decade. 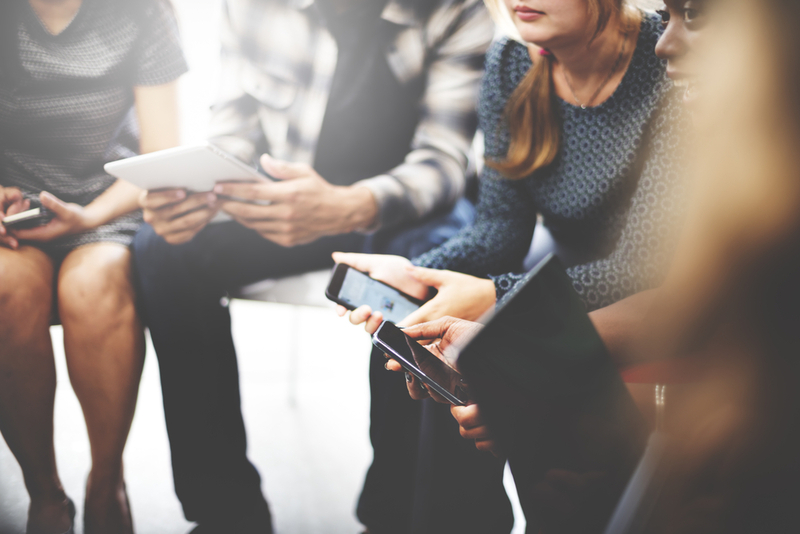 Through its inter-connectivity audience buying and data-driven marketing, activations are easier than ever. Using Studio, supercharge your client’s creative with fully dynamic elements, automatic creative optimization, and feed-driven, intelligent creative. We know what it takes to run a successful agency and have helped agencies across the globe reach their goals, as well as their client’s goals, for over a decade and a half. We believe Google Marketing Platform technology is the powerhouse tool for digital agencies of the future. Ready to move towards your own license structure to manage your agency’s resources and your client’s in an integrated way? We’ll provide you with the best digital marketing platform on the market today, with full control at your fingertips. Ready for Google Marketing Platform but lack some of the resources to manage your own stack? DQ&A’s plug-and-play digital marketing operations will help you reach your client’s goals effectively as an extension of your operational team. Our wide range of knowledge transfer and training modules will empower your agency with the knowledge needed to deliver results on the Google Marketing Platform. Ranging from centralized hangouts, self-education, classroom style training, or bespoke training programs, we have a fitting solution for your agency’s staff. In an era where agencies scramble to get the right resources on board to operate in an increasingly complex ecosystem, the need for reliable digital marketing services is greater than ever. Our services enable agencies to focus on what matters most: ensuring a happy client base, client retention, and budgets that steadily grow based on proven success. Our services offering enables agencies to focus on these priorities, leaving certain operational tasks with our experts. Our local consultants combined with our centralized service centers with over 150 marketing experts help you with the right services at the right time. 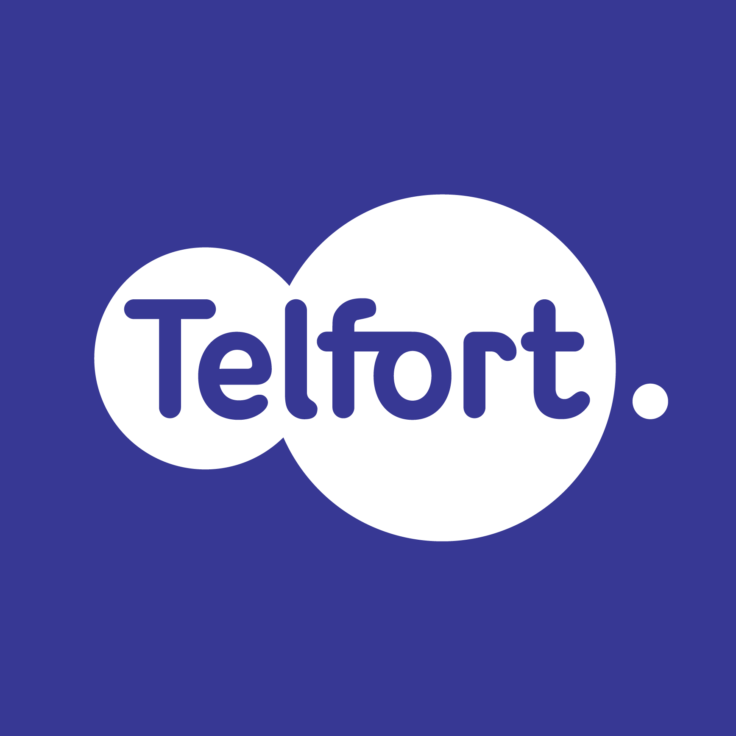 Having worked for over hundred agencies across the globe, we speak your language and understand your business at every level. Read more Created with Sketch.